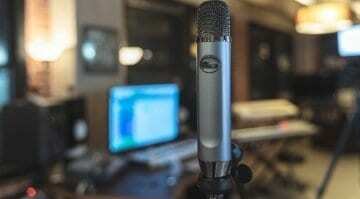 Studio equipment manufacturer Earthworks showcased its latest creation – the SR314 – at NAMM 2019. 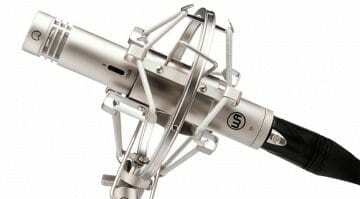 The SR314 is a cardioid condenser microphone designed for stage use. In other words, this is a live vocal condenser microphone, which still sounds a little odd all these years in. 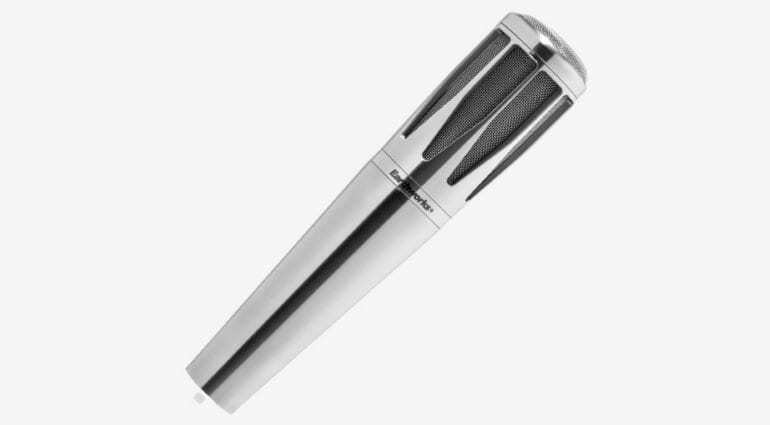 Live vocals are traditionally dominated by dynamic microphones for a reason, but spotting the odd condenser in the hands of a vocalist isn’t that rare a sight. With its shiny good looks alone, I’m pretty sure the SR 314 will make it into many a stage setups this year. 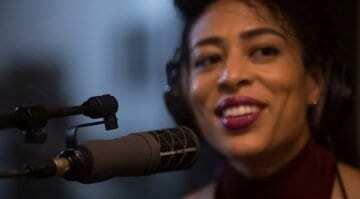 That’s not to say the microphone is all style over substance. The SR 314 has a terrific 20Hz – 30kHz frequency response and is ready to handle as many as 145 dBs worth of stage volume. According to Earthworks, the microphone sounds rich and open while retaining a tight, consistent cardioid polar pattern across the entire frequency range. Sure, that’s a lot of promises to deliver on, but something tells me the SR314 is up for the challenge. 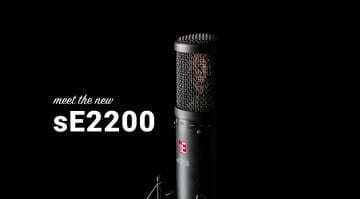 Coming with a mic clip and padded protective bag, the Earthworks SR314 will start shipping in March with a minimum advertised price of USD 699. I’m definitely looking forward to the first batch of samples and reviews.